Who are the Chinese authors your clever friends are always talking about? We've got your back and have picked out six of the best emerging writers from the Mainland. 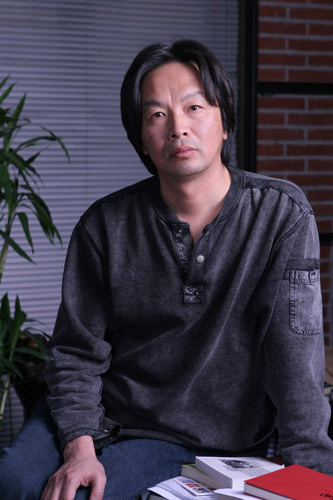 Although well-known to Chinese audiences, author Ge Fei is currently enjoying a deserved new wave of popularity among international readers, with a series of translations of his works being published in print and online. 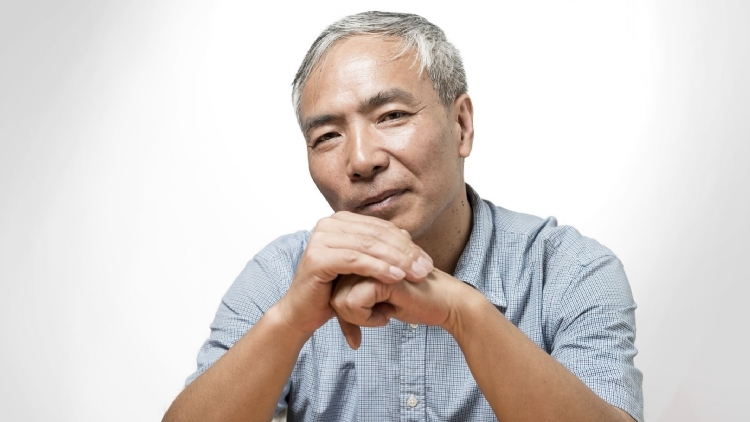 Often credited as the founder of contemporary literature in China, Ge rose to prominence in the 1990s; in 2015 he was the winner of the Mao Dun prize for his Jiangnan trilogy, a tale of tragedy, abuse and misdirected love in 1950s China. His surreal novella A Flock of Brown Birds is being published in translation by Penguin this year, the first of his novels to be published in English. An English translation of his social comedy The Invisibility Cloak will also be out in October. 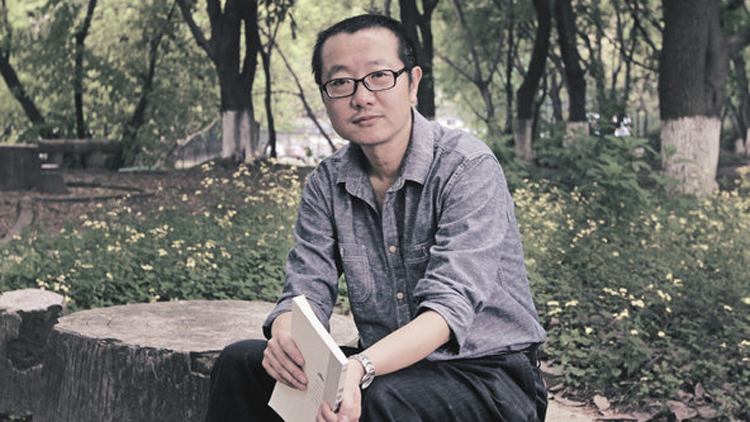 Nine-time winner of the Galaxy Award for Chinese science fiction writing, Liu Cixin began receiving acclaim for his work in the early 1990s. One of China’s most popular domestic science fiction authors, the first volume in his Three Body trilogy has been translated into English, opening his works to a new group of readers, and is the subject of a (much delayed but highly anticipated) film adaptation. In August 2015 it attracted international attention by becoming the first novel in translation ever to win a Hugo award. The second book in the series, The Dark Forest, was released in English last year. The complexities and politics of modern China are the themes that inspire Henan-born writer Liu Zhenyun, author of several translated novels and short stories. Writing about Chinese society from the top to the bottom, his award winning novel My Name is Liu Yuejin, (currently only available in Chinese) tells the story of a migrant worker who has his bag and all his worldly possessions stolen in Beijing, while Cell Phone focuses on the other end of society through popular, wealthy TV presenter Yan Shouyi. 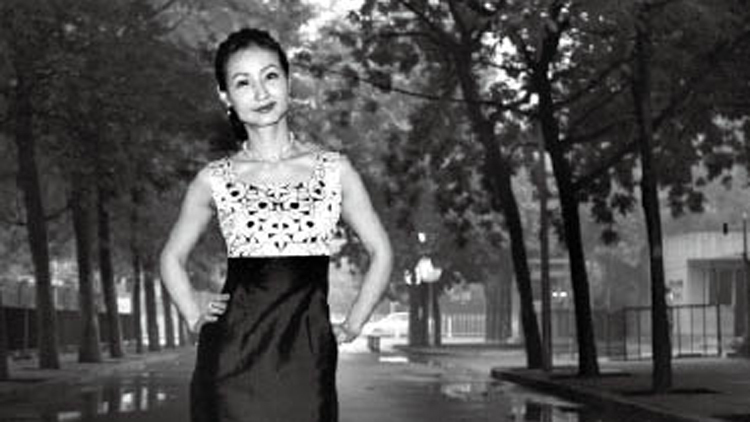 Liu’s more recent story I Did Not Kill My Husband – a satirical romp with a thinly veiled attack on China’s one-child policy – was translated in 2014. A couple expecting their second child come up with a convoluted and improbable plan to divorce and remarry, in order to get around China’s one-child policy. After the divorce comes through, the newly-single Liu Xuelian finds that her ex-husband is engaged again – to someone else. 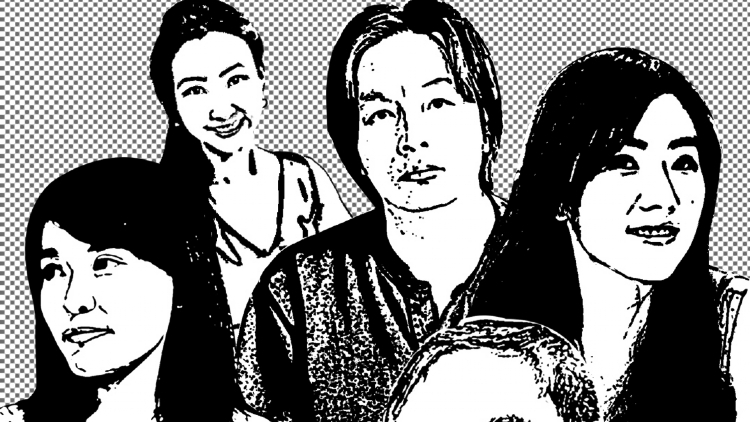 Liu is a confident and biting satirist, with cold humour and an unflinching look at modern Chinese society. English translations of I Did Not Kill My Husband and Cell Phone are available now on Amazon. 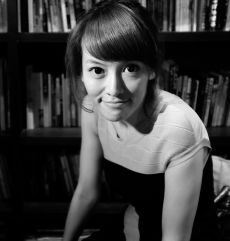 Author of two novels, The Women and On the Island, Ren Xiaowen’s unusual fictional style combines a deep knowledge of traditional Chinese literature with her practical approach to life (she trained as a journalist before founding her own tea business, then finally settled into fiction writing). Her novel The Women follows a group of young women through the dark back streets of Shanghai who eventually turn to crime and prostitution to make ends meet. It’s not as bleak as it sounds though; there is plenty of dark humour and wry expression about the book and its juxtaposition of the glossy growth of 1980s Shanghai, where the tale is set, and its dark underworld of those without any financial grounding lends it weight throughout. Sadly none of her novels have yet been translated into English, but it’s surely only a matter of time. The Chinese edition of her short story On The Balcony is available on Amazon priced at 8.99USD. 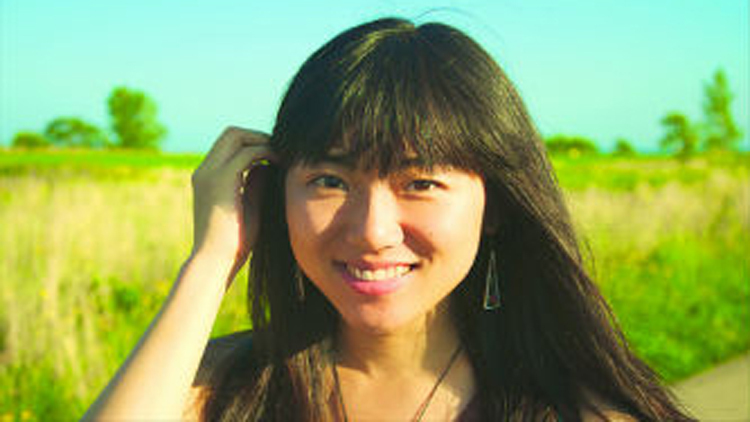 Science fiction writer Xia Jia, real name Wang Yao, is well qualified to write about science fiction. The Shaanxi-born writer studied physics at Peking University, and then completed a Masters degree on women in science fiction films, before taking on a PhD on the topic of Chinese science fiction and cultural politics. Alongside this impressive academic canon, she began writing short stories on – what else? – science fiction, winning her a host of accolades including China’s most prestigious science fiction award the Chinese Galaxy Award. In English translation, she has been published in Clarkesworld, Nature, and Upgraded, including the dark short story A Hundred Ghosts Parade Tonight; the story of a human girl who is the only mortal living on an eerie street of ghosts. Chengdu-born Yan Ge, whose real name is Dai Yuexing, is a rising, lively and exciting new force in Chinese literary circles. While her early work focused on gods and ghosts, her recent novels fall into the realist fiction genre – and are almost always set in her homelands of western China. Her latest novel The Chili Bean Paste Clan is based in a fictional Sichuan town where a host of middle-aged siblings are reunited for their grandmother’s 80th birthday. The plot reads rather like a soap opera; amid the festivities are secrets, lies, affairs, pregnancies, heart attacks and questioned parentage (not necessarily in that order). By the time the birthday itself arrives, all manner of scandals have arisen. 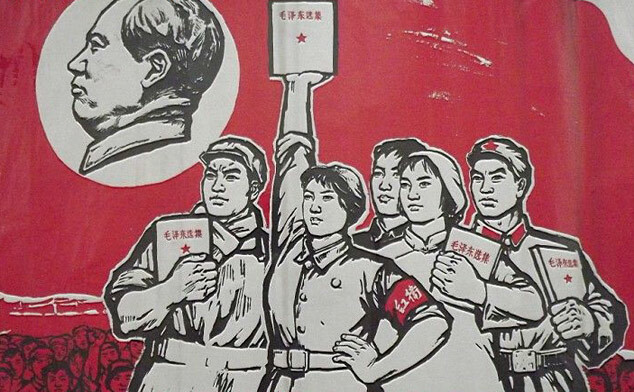 China's best books: How many have you read? How many of China's top fiction and non-fiction works have you read?